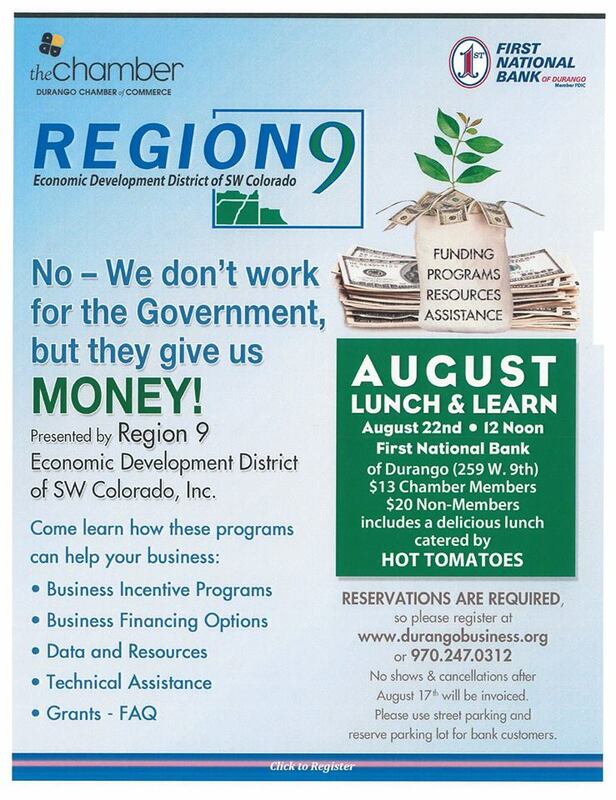 There will be no chamber board meeting in September. At High Desert Physical Therapy, we have a fully Doctorate trained staff to help with all your physical therapy needs. We provide care to individuals of all ages. We accept Medicare, Medicaid, VA, most commercial insurances, and have self pay rates. Both our therapists are Certified in Functional Dry Needing and Vestibular Rehab; Megan in Women's Health and Pelvic Rehab and Mike in Strength and Conditioning. We provide pre and post operative care, spine and joint care, manual therapy, and balance training. We would love to get you back to what you enjoy! Four Corners Recycling is asking the business community, and all those who utilize these recycling services, to chip in and help us reach our goal. 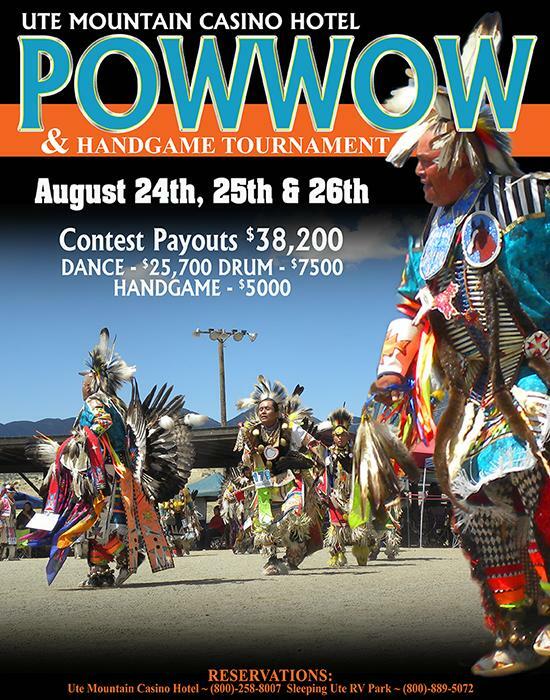 Checks can be mailed to PO Box 1538, Cortez CO, 81321 . Thank you so much for your participation and generosity. 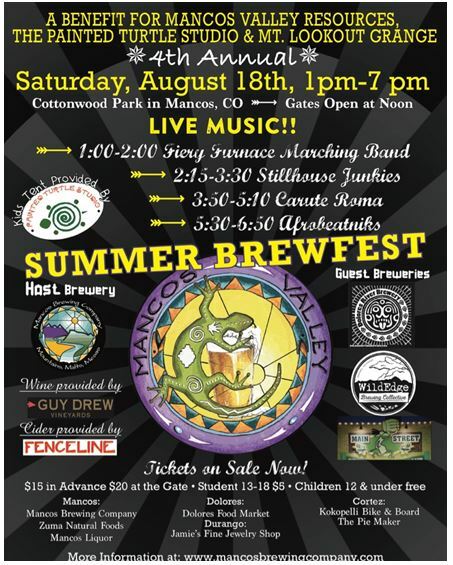 As many Mancos residents are aware the recycling bins have been overflowing at regular intervals this summer. This is great news, it means that Mancos residents are recycling. In fact, the Mancos bins have been seeing more action than any other Four Corners Recycling Initiative community drop-off sites. However, this has led to some issues; recyclers are leaving recyclables outside of the bins when they are full which causes blowing trash and a big clean-up problem for residents and city employees, and on multiple occasions the bins have been contaminated which causes the whole bin to be trashed at an expense to Four Corners Recycling. Four Corners Recycling would like to ask all those who recycle, to do so thoughtfully, so that there is limited contamination, and to not leave recyclables outside of the bins if they are full. These measures will help ensure that this free public drop off site remains available to the public. 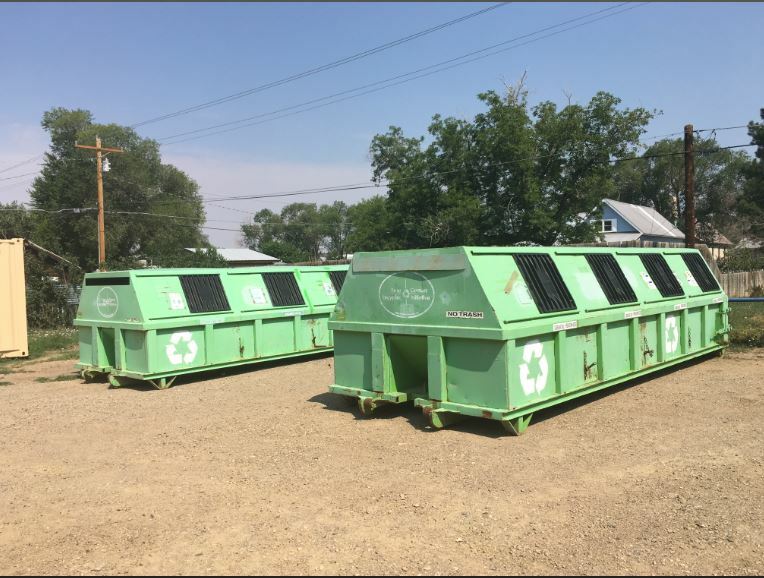 Additionally, Four Corners Recycling would like to thank the Mancos School District for funding additional bin pulls to help accommodate the high level of recycling. Unfortunately, due to the contamination, overflow, and additional bin pulls required earlier this year, Four Corners Recycling is $1280.00 short of the required funds to keep the bins in place until the state funded rebates are awarded in October. Thus, Four Corners Recycling is asking the business community, and all those who utilize these recycling services, to chip in and help us reach this $1280.00 funding goal. Checks can be mailed to PO Box 1538, Cortez CO, 81321. Thank you so much for your participation and generosity. 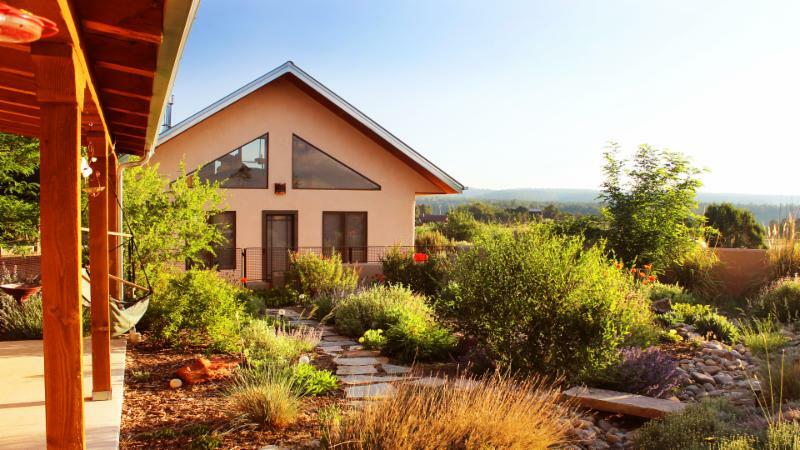 “Luna Mesa”, a beautiful modern Adobe Straw Bale, steel post and beam Southwest Home on 17 quiet acres at the base of Mesa Verde, is just two miles from the National Park Visitor Center Entrance. The separate cottage “Moon Dancer Casita”, accommodates four with a fully equipped Kitchen, Dining Bar and Table, ¾ Bath, tall Loft Queen Bedroom, Living room with memory foam Queen Sofa Sleeper, Gas Fireplace, Smart 4KTV and Internet. The “Mesa Verde Vista” Queen Suite, accommodates two (3 with Roll Away Bed), has the entire upstairs of the main home with a Victorian Clawfoot Tub Bath and close grand views of Mesa Verde. The suite has been decorated to help you step back in time to the early 1900’s at Mesa Verde. The property’s panoramic forever views, large cool veranda, starry nights in the adobe walled gardens and separate adobe walled Hot Springs Hot Tub, relax and soothe travelers after a day of exploring the beautiful Four Corners/Southwest Colorado region. Your hosts will help you experience “Luna Mesa” and Southwest Colorado with easy drives to Canyons, Forests, Mountains, Waters, Art & Cultural Events in Mancos, Cortez, the Durango & Silverton Train and Telluride! 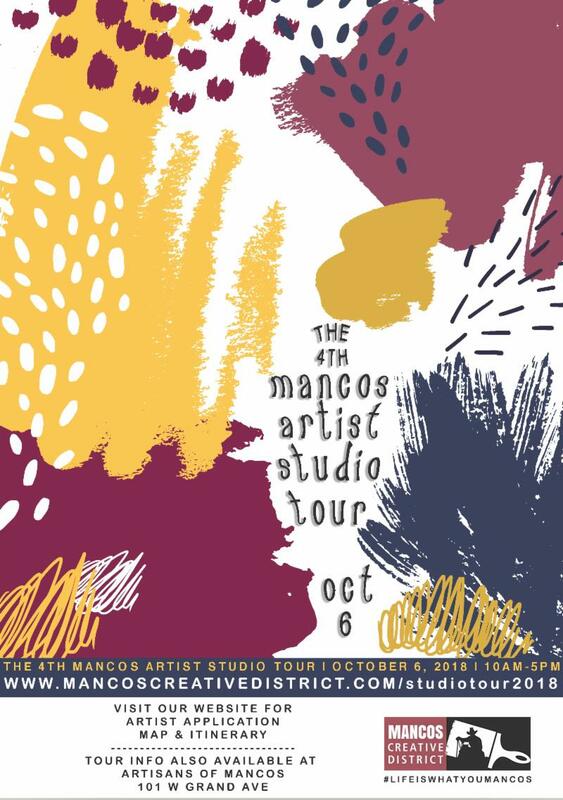 The Mancos Creative District is bringing back the Mancos Artist Studio Tour for its fourth iteration. 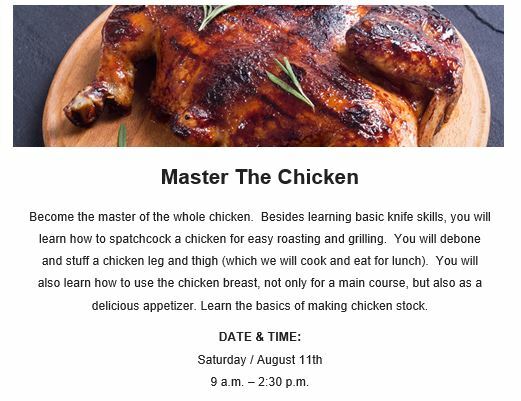 The event will take place on Saturday, October 6, 2018. 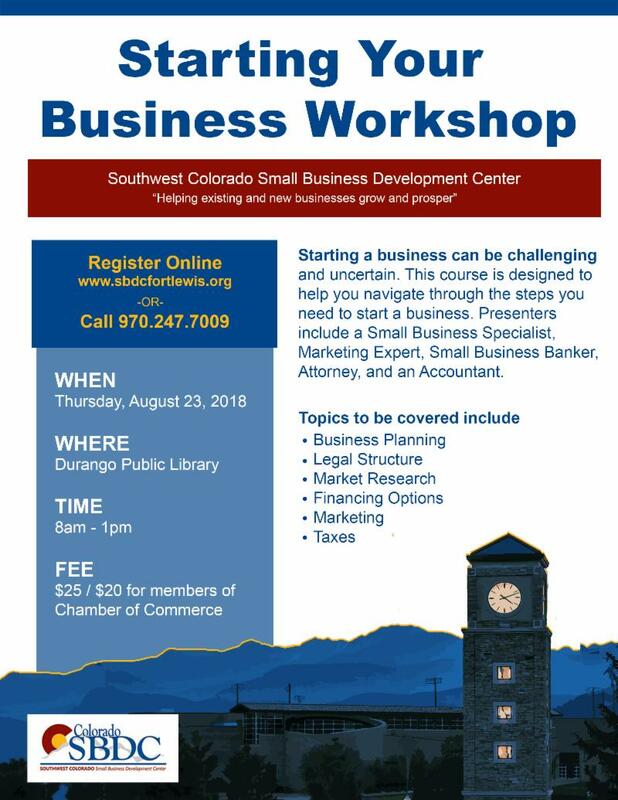 Deadline to apply is Wednesday, August 15, 2018. The tour is open to artists producing gallery quality work, and who have a large enough body of work and a large enough studio space for a successful presentation. 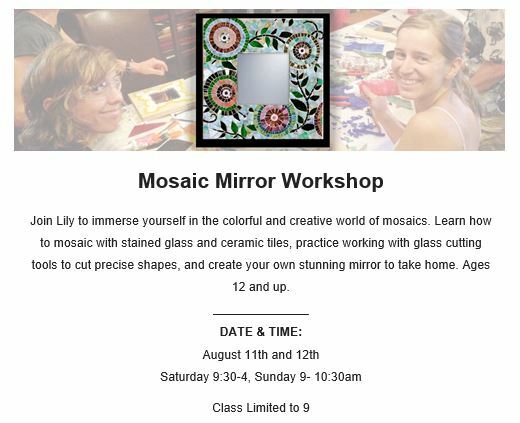 Artists must reside in the Mancos Valley or be showing at a studio that meets these requirements. 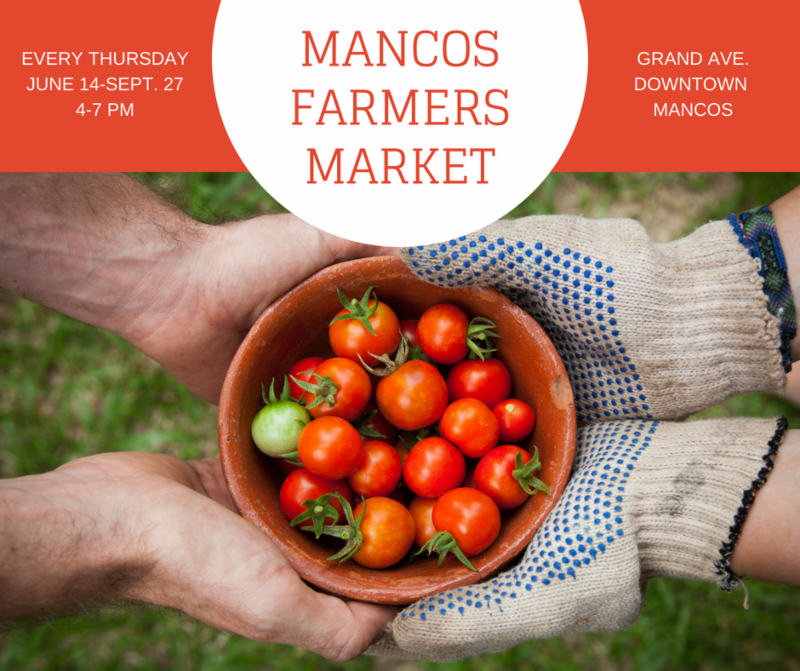 If you need a space in Mancos or have some space to share be sure to indicate this on your application. WOOT! 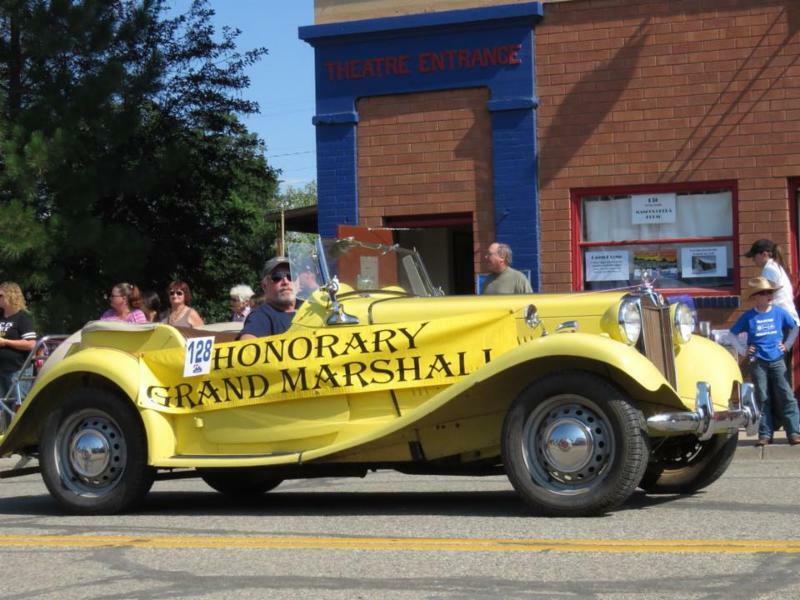 MVCC's entry in the Mancos Day parade won 2nd place! 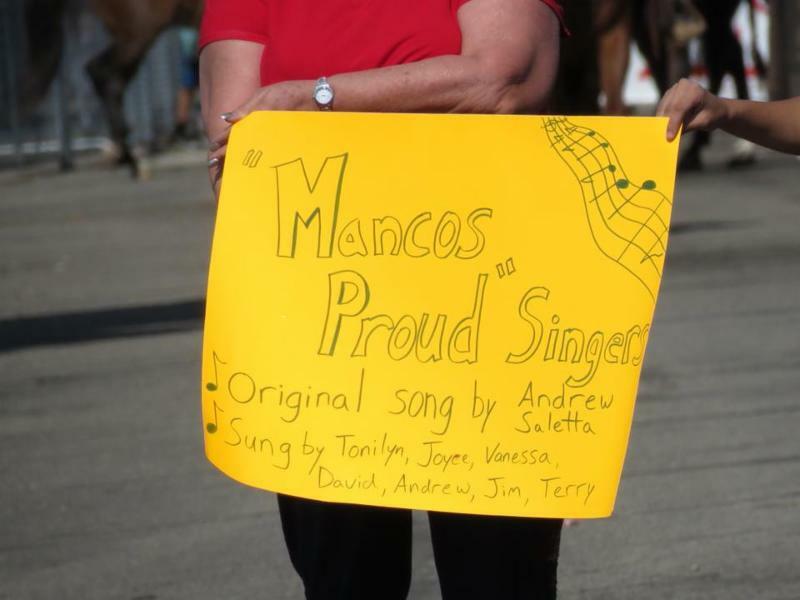 Andrew Saletta, our Citizen of the Year and the Mancos Days Parade Grand Marshall wrote and performed a song for the judges. 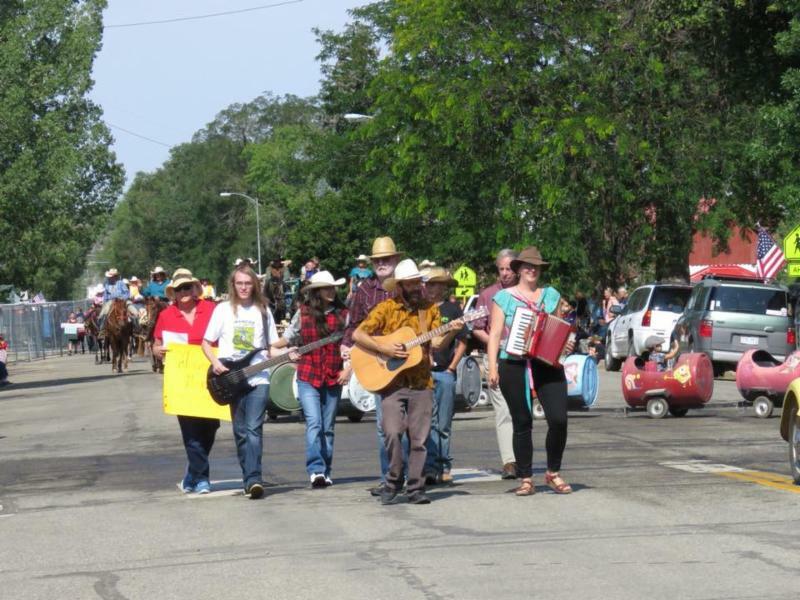 See our Parade Entry video on Facebook! Photos courtesy of Tom Vaughn, Feva Fotos. 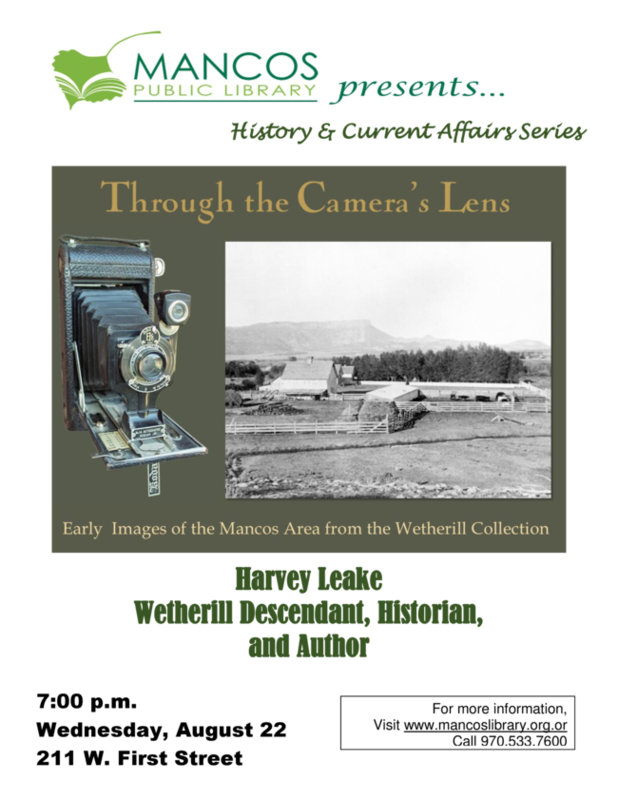 Kyle Bauman from Mancos School of the West is having an exhibit at the Mancos Valley Visitor Center. 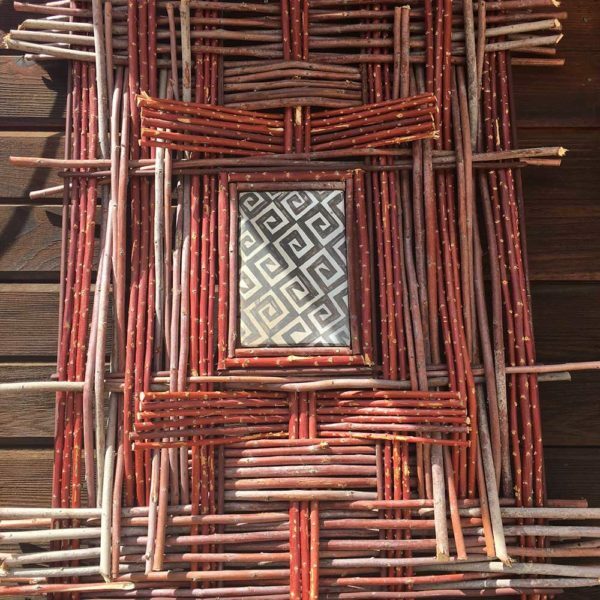 Drop on by and view his amazing creations! 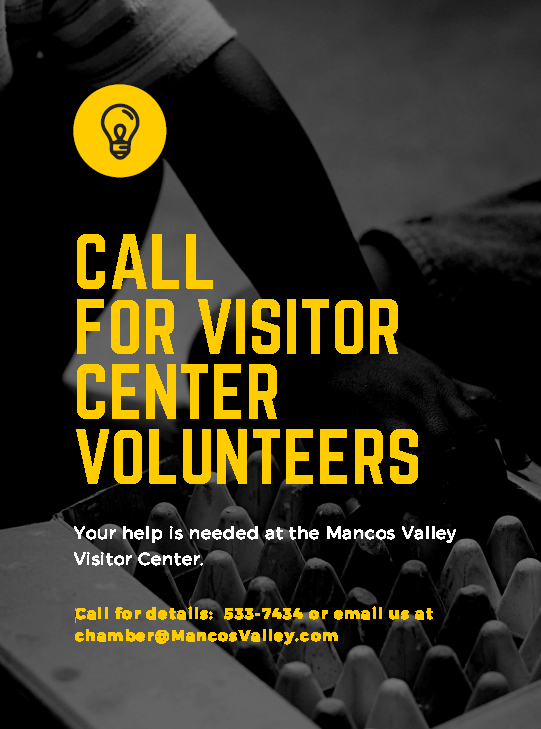 Mancos Valley Chamber of Commerce and Visitor Center is looking for volunteers to staff the Visitor Center. 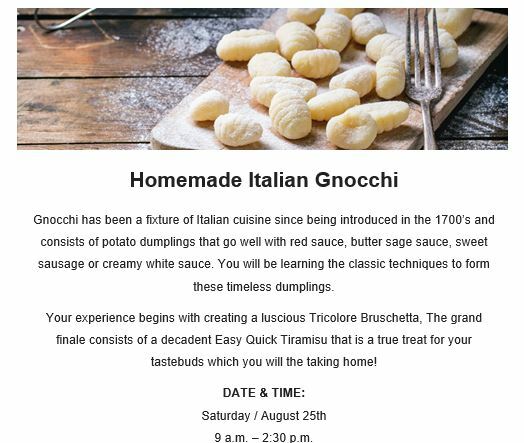 ﻿ Please call 533-7434 if interested, or come by! 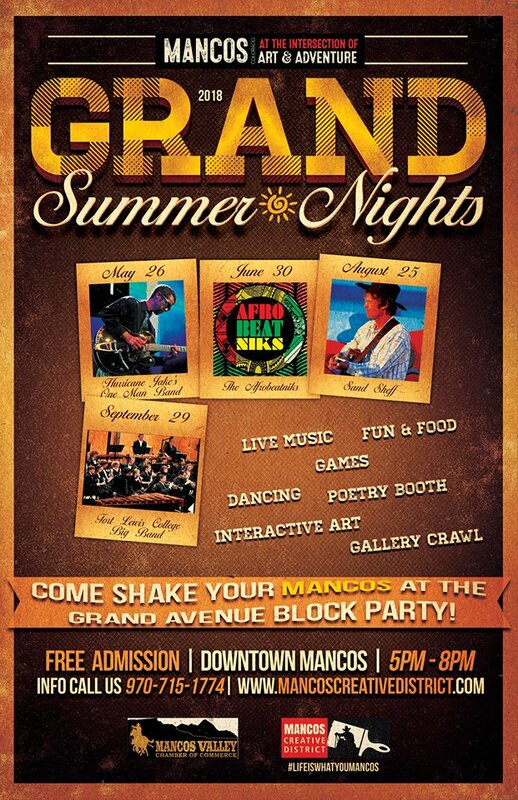 Next Grand Summer Nights, August 25th.